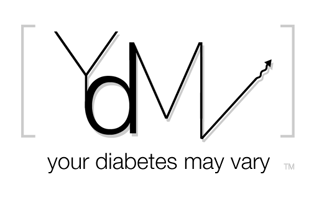 Your Diabetes May Vary: Listen up Newbie! I needed to read this today. My 2 year old was diagnosed almost a week ago. Thanks for whipping me back into shape. Thank you for these! I am so excited to find your blog! Our 10yo son was just diagnosed in April. So thankful to not be alone on this road! You are bloody brilliant, Bennet.